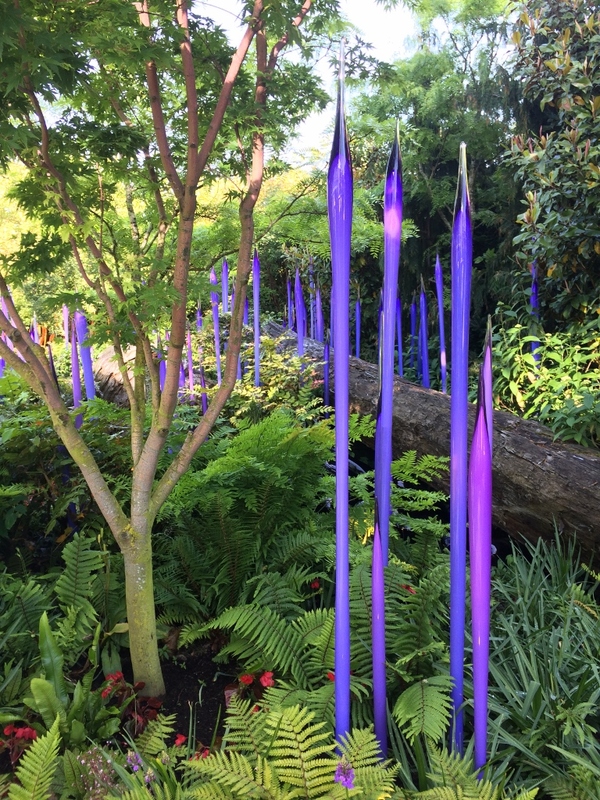 Some may argue that Dale Chihuly’s glass sculptures have become too mass-produced, with many similar-looking pieces displayed around the world. 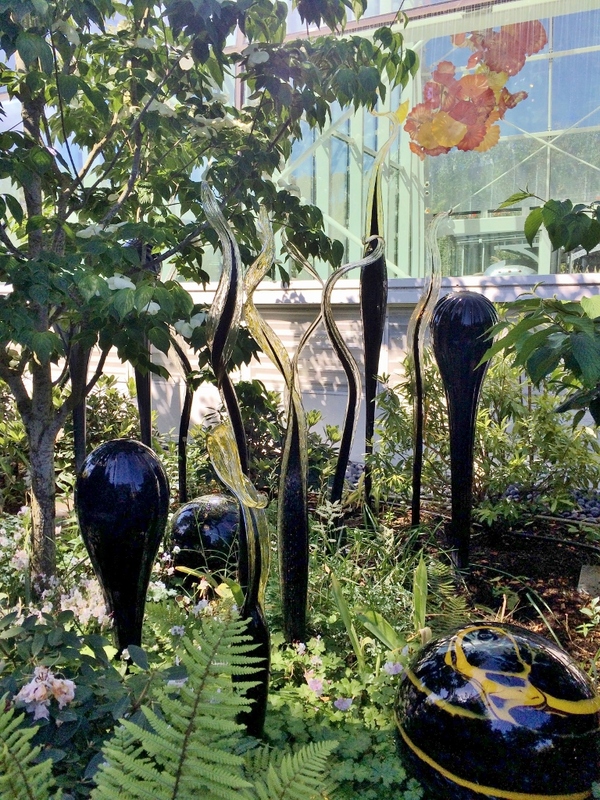 However, each of his garden installations has a unique quality, due to the ways in which the glass pieces are integrated with the landscape. 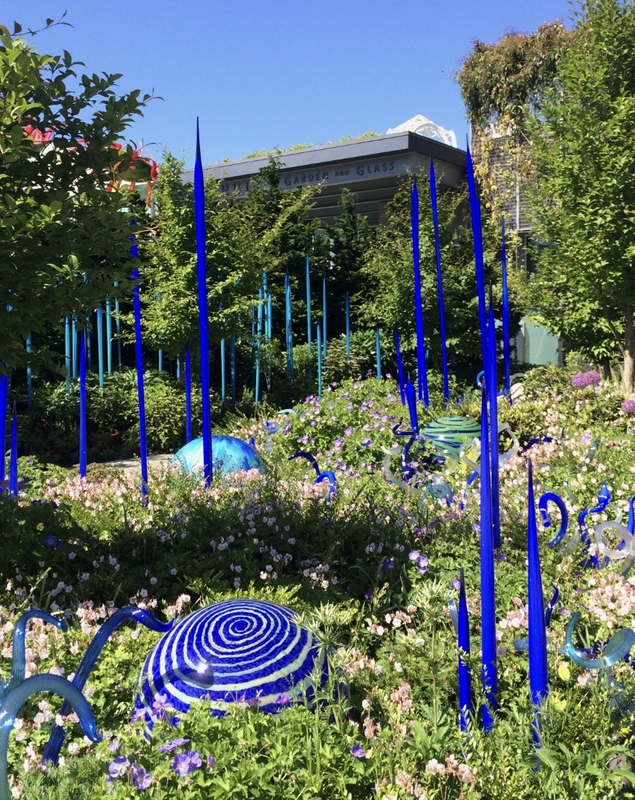 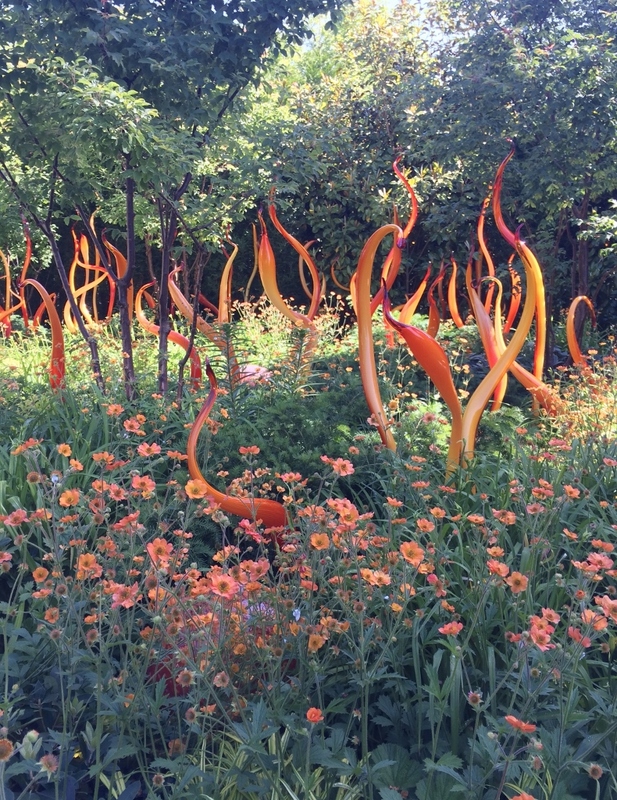 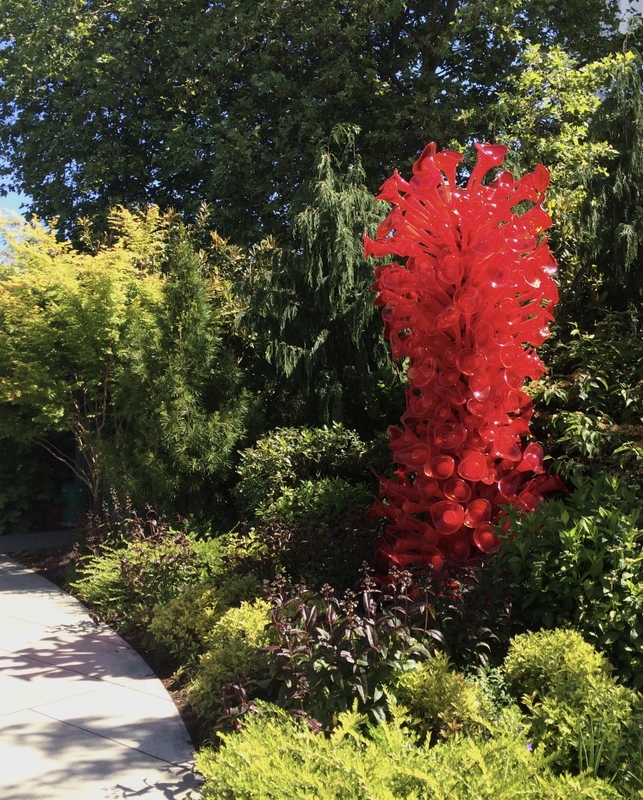 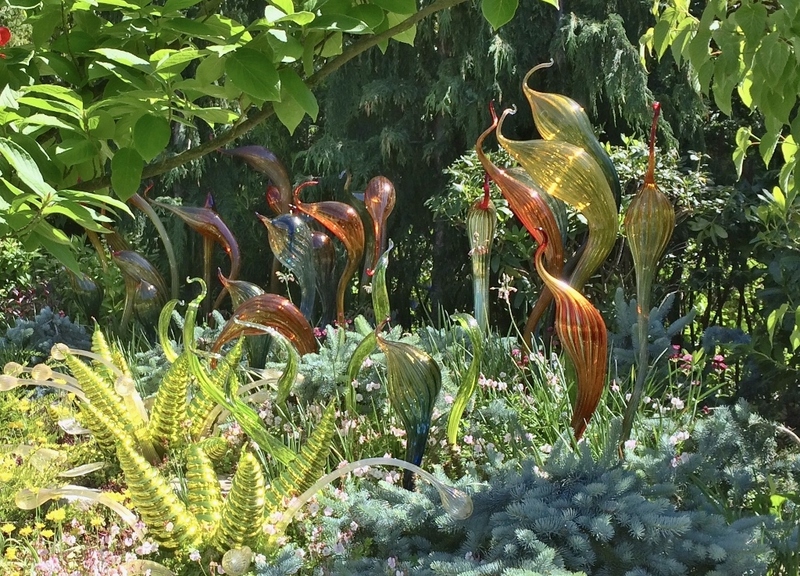 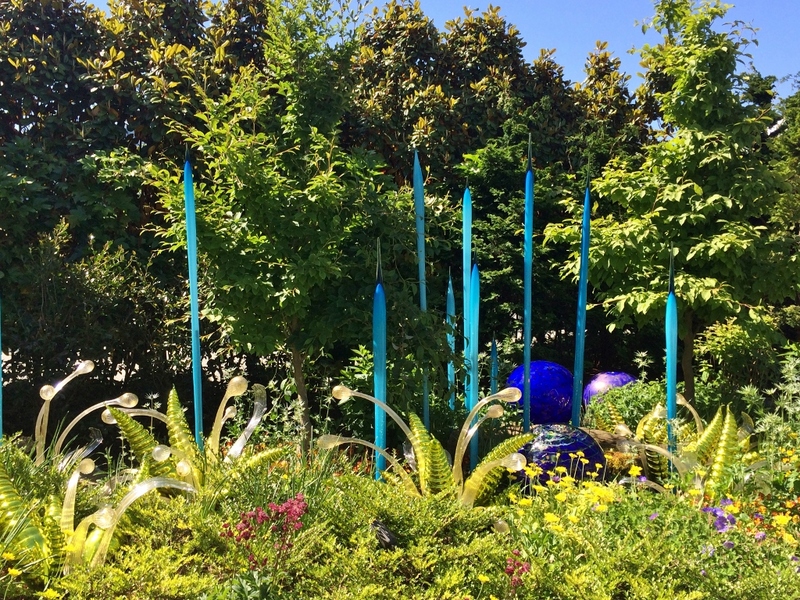 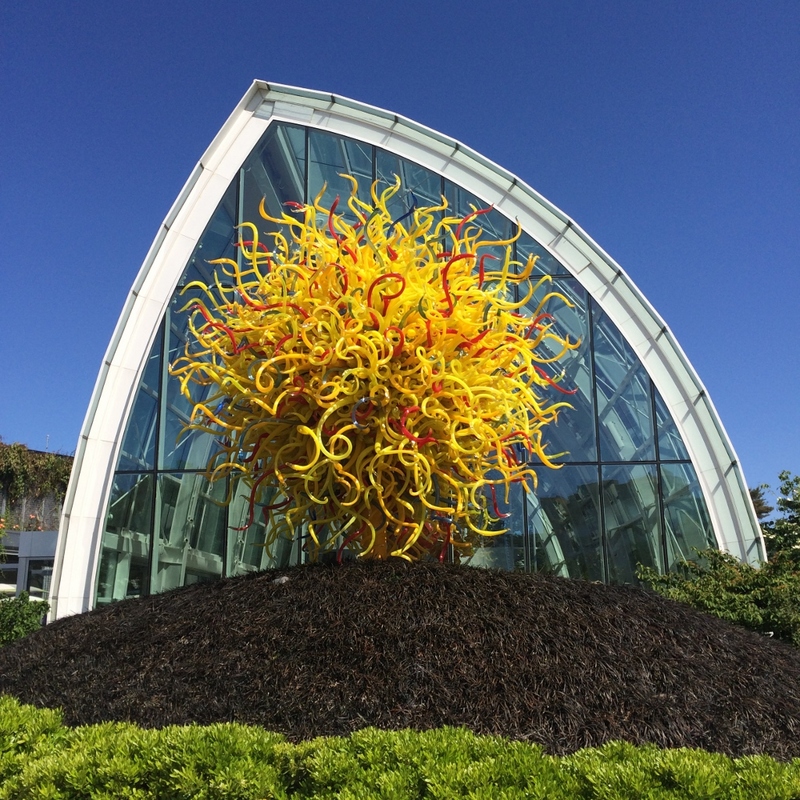 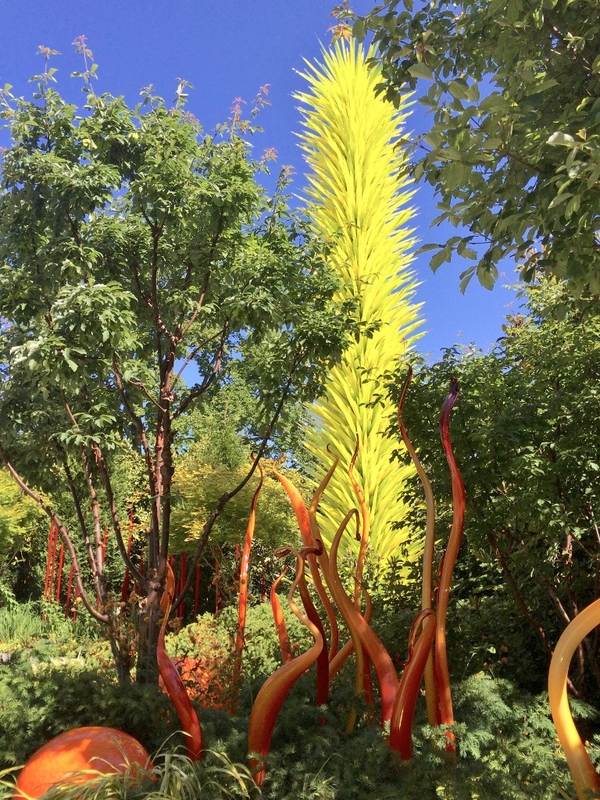 One of the best examples is the outdoor component of the Chihuly Garden and Glass museum in Seattle, since this garden was designed for both sculpture and plantings, effectively combining and balancing the two.